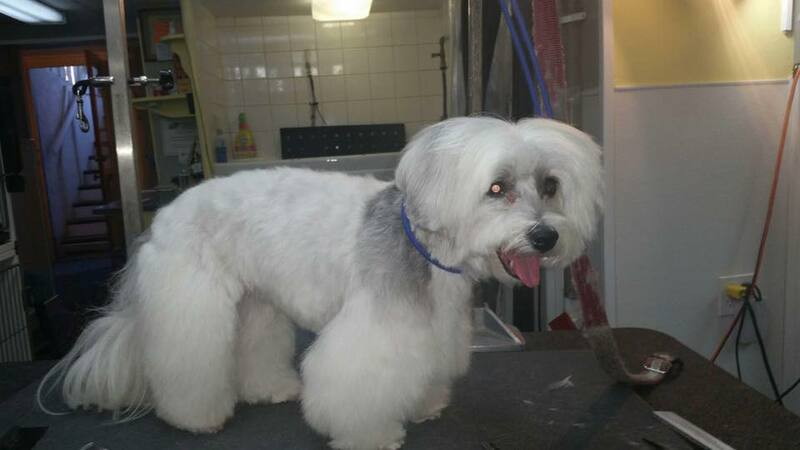 Grooming Jane Fonda’s Coton de Tulear! We got the call yesterday from Jane Fonda’s P.A. “Do you have an opening soon for a Coton?” So Ms. Tulea came in 1st thing the next day for a “SPA” morning. Mom and Robert Redford are 1.5 blocks away filming a Netflix movie right here in our “HOOD”. OMG!…if only Robert had a dog needing us! Anyway, I know she is a special dog as all my client dogs are. They will be in our area for 2 months so hopefully this is not a one time gig. 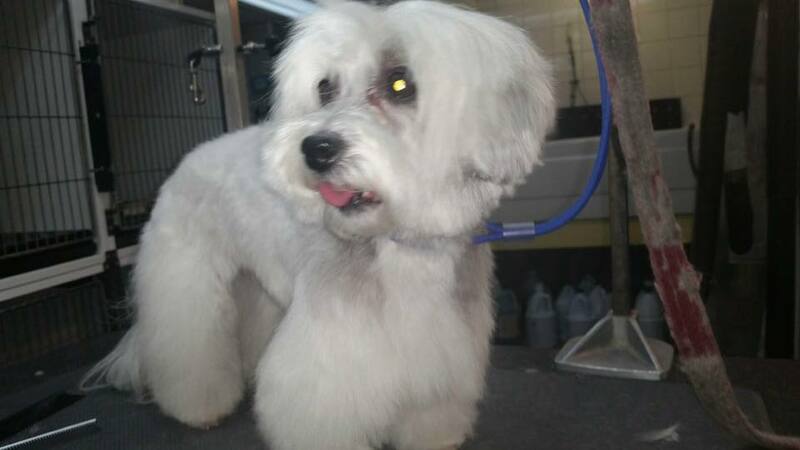 So without further adieu, drum roll please… Meet Ms. Tulea Fonda, Jane Fonda’s Mature Coton de Tulear, who we had the pleasure of grooming!